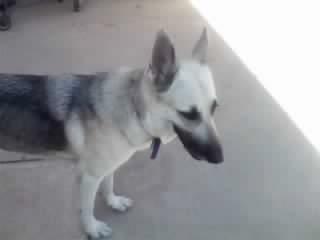 I have a German Shepherd and I was wanting to know what type it is. Comments for What type of German Shephard do I have? HI...the picture looks like your GS is black/cream. Very pretty!